Compliments of Astronema. Power Rangers from the past make their comeback in the Power Rangers Legacy 6-inch action figure collection! 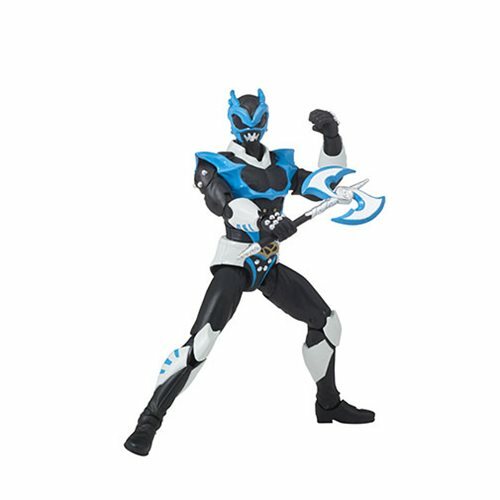 The Power Rangers In Space Legacy Psycho Blue Ranger Action Figure features multiple points of articulation and premium collectible Legacy packaging. The figure includes one battle gear item and a secondary weapon. Ages 4 and up.